This cell line was deposited to ATCC, ECACC and DSM at 1990. 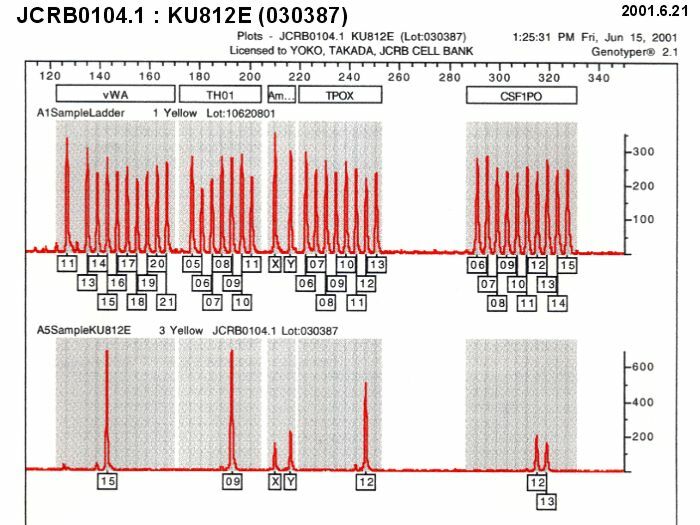 KU 812: a pluripotent human cell line with spontaneous erythroid terminal maturation. 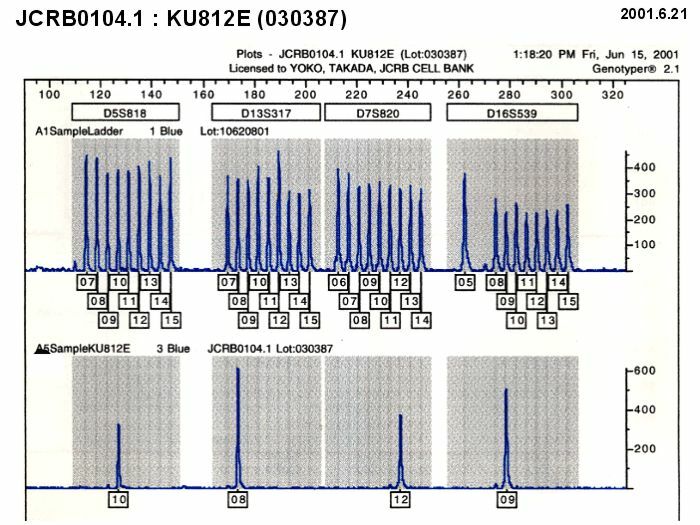 Induction of differentiation of the human leukemia cell line, KU812. A monoclonal antibody reacting with human basophils. A new leukemia cell line with Philadelphia chromosome characterized as basophil precursors.